This entry was posted in Randy's blog entries on March 22, 2019 by randy. I am doing a fast journey thorough the books I’ve/we’ve presented over the last 21 years of the First Friday Book Synopsis. And, oh, my goodness. I don’t know if the books were getting better; if I was getting better at finding the best books; or what!!! But, these five years, 2011-2015, were filled with really, really good and useful books. Here’s what I mean. Organizations bring me in to present extended synopses for their leadership teams. The books from these five years are still in demand. Just this week alone, I presented/am presenting my synopsis of Team of Teams by General Stanley McChrystal to leaders of three different organizations. And, one leader told me that he is thinking about bringing me in to present, again, my synopsis of Extreme Ownership for a second time; and maybe again every year; to his leadership team. He said: “they need to be reminded that they have to take ownership!” Yep; they do. But if you made me choose the single most important book I presented these five years, well; I would have a really hard, hard time. Would it be Steve Jobs by Walter Isaacson? Certainly a contender! 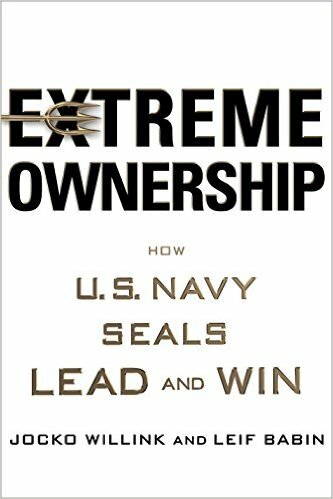 Maybe Extreme Ownership by former Navy SEALs Jocko Willink and Leif Babin. But, was there a book that made a bigger “splash” than Lean In by Sheryl Sandberg? I don’t think so. 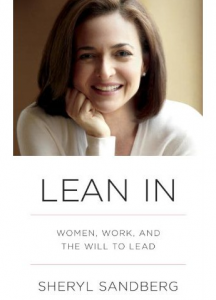 “Lean in” became a new way of describing the need to be assertive; to make your case; to take your rightful place. A truly important book. (Note: when a book introduces a word, or phrase, into the national vocabulary, as this one did, it is worth paying attention to). 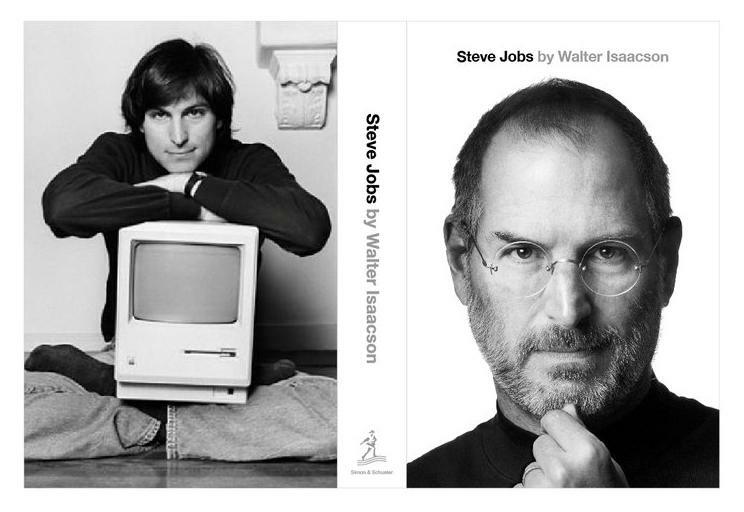 These three books are all genuinely important. But, I actually have a strong choice for the most important book I presented during these five years. Maybe for the decade. Maybe for my entire business-book-reading career. 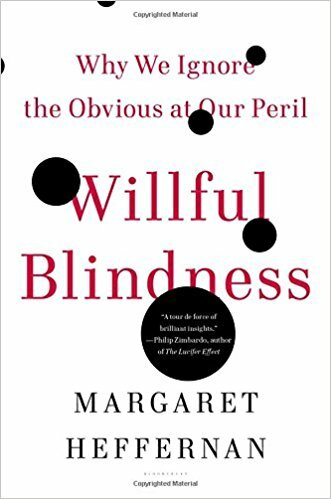 It is Willful Blindness by Margaret Heffernan. Here’s a challenge: read this book, and then think about Boeing charging extra for safety features that, if they had been standard, might have saved the lives of 350 people. This is quite a book! Willful blindness is about the blindness all around us – in our own lives, in our organizations and communities and institutions. We are blind. I am blind; you are blind. And we are blind to the things we are blind to. And, we ignore the obvious (our own blindness) at our peril. Click here to read my blog post on this excellent, important, must-read book. September, 2011 — Knowing Your Value: Women, Money and Getting What You’re Worth by Mika Brzezinski. Weinstein Books (April 26, 2011) – This book described the ongoing difficulty women have getting paid what they are worth; and in being viewed as full partners, in every way, in the business arena. November, 2011— Great by Choice: Uncertainty, Chaos, and Luck — Why Some Thrive Despite Them All by Jim Collins and Morten T. Hansen. HarperBusiness (2011). – This is kind of the “follow up” to Good to Great, Jim Collins’ earlier book. It “puts meat on the bones” of what constitutes a good work ethic. 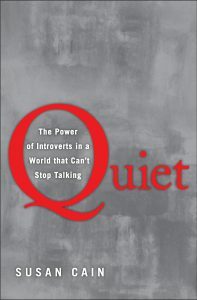 March, 2012 — Quiet: The Power of Introverts in a World That Can’t Stop Talking by Susan Cain. Crown (January 24, 2012). – This book gave hope, and a game plan, to introverts everywhere. April, 2012 — Thinking, Fast and Slow by Daniel Kahneman. Farrar, Straus and Giroux (2011). – This synopsis was presented by Karl Krayer, my colleague for most of the first 20 years of our event. This book lingers on the best sellers lists. And this book has provided foundational ideas for many other ideas in business; and in life. June, 2012 — The Power of Habit: Why We Do What We Do in Life and Business by Charles Duhigg. Random House (2012). – a terrific book, dealing with personal habits, and organizational habits. It includes a truly enlightening story about Alcoa and its focus on safety. December, 2012 — How Children Succeed: Grit, Curiosity, and the Hidden Power of Character by Paul Tough. Houghton Mifflin Harcourt (2012) – This book introduced us to the work of Angela Duckworth, and others, on grit. An important book, for parents, and HR directors everywhere. April, 2013 — Lean In: Women, Work, and the Will to Lead by Sheryl Sandberg (Knopf, 2013). – maybe the book that stood at #1 on the business books best sellers list (on the NY Times) longer than any other book. The impact of this book was big, and very far-reaching. July, 2013— Eleven Rings: The Soul of Successby Phil Jackson and Hugh Delehanty. (Penguin Press HC, 2013) – A personal favorite; great stories from the NBA coach with the most championship rings (ummm…11 rings). A favorite moment from the book; Phil Jackson would give a book – a different book — to each player at the start of each season. He knew his players as individuals; and he knew good books; books, plural! December, 2013— Managing Transitions: Making the Most of Change by William Bridges and Susan Bridges. Da Capo Lifelong Books; Third Edition, Revised and Updated for the New Work Environment edition (2009). – This is the only book I know of that deals with the “emotion” of dealing with change. I have presented this synopsis to many groups in the midst of change. August, 2014— Willful Blindness: Why We Ignore the Obvious at our Perilby Margaret Heffernan. Walker & Company. 2011. – This is it! THE book from this list. See above. July, 2015 — Elon Musk: Tesla, SpaceX, and the Quest for a Fantastic Futureby Ashlee Vance. Ecco (2015). 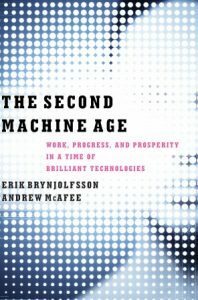 – The book to help you understand the life, and thinking, and impact of Elon Musk. August, 2015 — Team of Teams: New Rules of Engagement for a Complex World by General Stanley McChrystal, Tantum Collins, David Silverman, Chris Fussell. Portfolio (2015) – No more silos! Every individual team has to work effecitvely as part of the bigger team: one team within a team of teams. 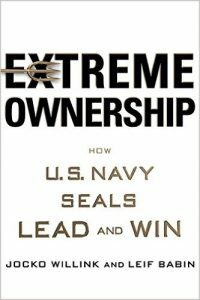 December, 2015 — Extreme Ownership: How U.S. Navy SEALs Lead and Win by Jocko Willink and Leif Babin. St. Martin’s Press (2015) – Still on best sellers lists. 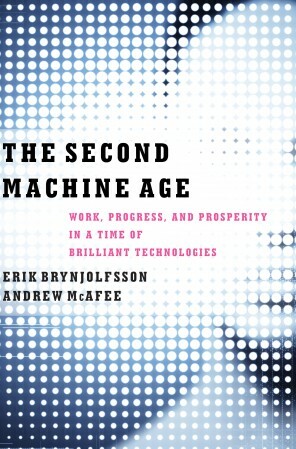 This book explains why leaders have to take full (extreme) ownership of the results of the team, and the organzation. This is just a partial list of the books we presented during those years at the First Friday Book Synopsis. There are other very good selections. ps — for many years, we have recorded our synopses, and made them available for purchase. (audio recordings, plus the pdf of the synopsis handout; multi-page; comprehensive). Click here for the newest additions.